Madball is a New York-based band that originated in the late 1980s, as a side-project of Agnostic Front (where Agnostic Front's front man Roger Miret would let his younger brother, Freddy "Madball" Cricien take the microphone on lead vocals during Agnostic Front shows). 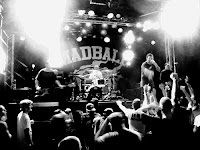 Madball was founded in 1988 and featured most of Agnostic Front's members. 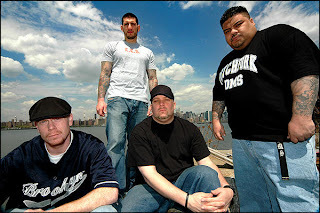 Madball consisted of Agnostic Front's vocalist Roger Miret on bass, Vinnie Stigma on guitar, Will Shepler on drums, and vocalist Freddy Cricien, Roger Miret's younger brother. Madball's first few gigs consisted of un-used Agnostic Front songs. Madball's first release was the Ball of Destruction EP in 1989. After years of playing regional shows in and around the New York area, a second guitarist, Matt Henderson, would join the band. By then, they recorded and released the EP Droppin' Many Suckers for Wreckage Records. One year later Roger Miret left the band, and was replaced by bassist Hoya Roc — a good friend of Freddy Cricien — who was looking for a new band as his band, Dmize, was breaking up. The new incarnation of the band was signed by Roadrunner Records in 1994 and released a pair of full-lengths; Set It Off in 1994 and Demonstrating My Style in 1996. Touring steadily, the band built a sizeable fan base outside their hometown. 1995 saw the band participating in the N.Y.H.C. Documentary. Extensive interviews were conducted with Freddy as well as a performance on July 29, 1995 at the now defunct "Coney Island High". Freddy's brother, Roger, broke several vertebrae in his back at that show, requiring him to be in traction for the better part of a year. Consisting of Cricien, Henderson, Hoya, and new drummer John Lafatta, the band recorded Look My Way, which was released in early 1998. Hold It Down followed two years later. The band briefly broke up from early 2001 until late 2002. The current lineup of Freddy Cricien, Hoya Roc, Mitts (ex-Skarhead), and Rigg Ross (ex-Hatebreed) began touring and recording at the end of 2002. Since then, Madball has come out with: Best of Madball in 2003, N.Y.H.C. 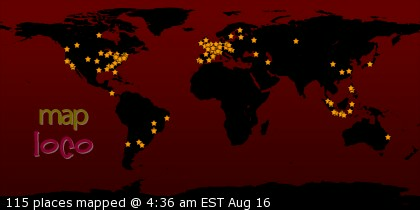 (EP) in 2004, Legacy in 2005, and Infiltrate The System in 2007. 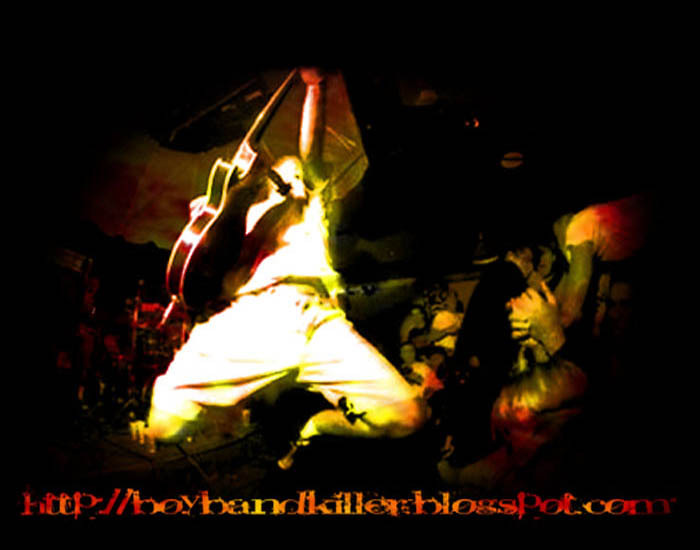 In 2009, Rigg Ross left to join Skarhead and was replaced by ex-Throwdown Ben Dussault. In December 2009, Freddy Cricien announced that the band was currently working on their new album, scheduled for a 2010 release.